The biggest indicator that you have cataracts is clouded vision. Scheduling an eye exam with your optometrist in Kelowna is a vital step in determining if you have cataracts. Your routine eye examination will detect cataracts and other eye problems in the earliest stages, which will help your eye doctor access the type of cataract and the best treatment for you. Cataracts can develop slowly over several years or rapidly in a matter of months. Initially, cataracts may not interfere with your vision, but over time they may cause sight problems including difficulty reading and driving at night. Your optometrist will monitor your cataracts and recommend the best treatment. 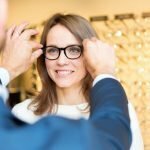 At iSight Optometry in Kelowna, we are committed to providing our patients with the best eye care, treatments and education to ensure your eyes and vision remain healthy. With that in mind, we’ve compiled a list of the most common types of cataracts and recommended treatments. A nuclear cataract often causes nearsightedness or even a temporary improvement in your reading vision. Nuclear cataracts tend to progress slowly, but over time the lens will gradually turn densely yellow and eventually it may even turn your lens brown. As it progresses, it will slowly cloud your vision and may lead to difficulty distinguishing between shades of colour. If the cataract progresses to the point of serious vision impairment, then surgery is the recommended treatment. Cataract surgery is a simple, relatively painless and safe procedure to regain vision. A cortical cataract begins on the outer edge of the lens cortex as whitish, wedge-shaped opacities or streaks. 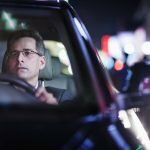 A common symptom of cortical cataracts is difficulty with light or glare from intense focal light sources, such as car headlights. As it slowly progresses, the streaks extend to the center and interfere with light passing through the center of the lens. Early cataracts can be improved with eyeglasses, brighter lighting or anti-glare sunglasses. However, over time cataract surgery is the often the most effective treatment for regaining your eyesight. A posterior subcapsular cataract starts as a small, opaque area in the eye. Initially, it will form near the back of the lens, right in the path of light. Posterior subcapsular cataracts will interfere with your reading vision and are sensitive to bright lights. Often patients find that bright lights will cause a glare or halo around lights at night. 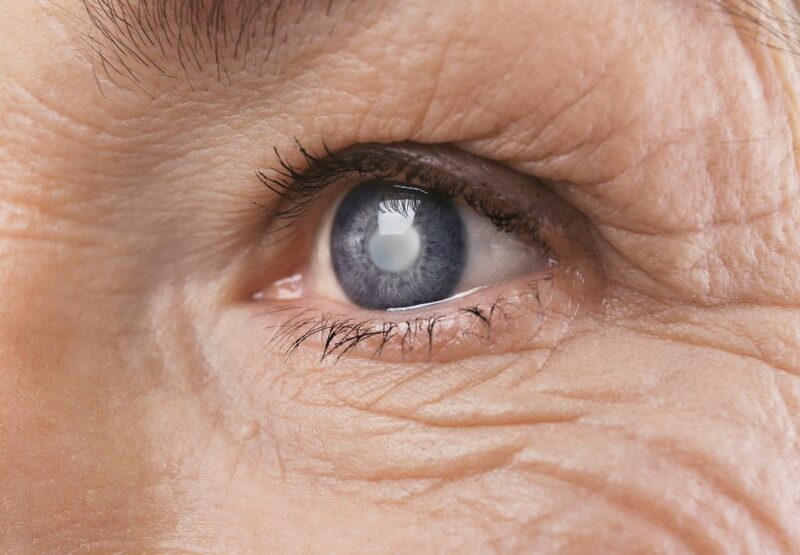 These types of cataracts tend to progress much faster than other types do. A cataract requires surgery when vision loss interferes with your everyday activities, such as driving, reading, or watching TV. Since posterior subcapsular cataracts progress rapidly, early detection is key and surgery is often the best treatment. Some people are born with congenital cataracts. This type of cataract often develops during childhood due to genetics, an intrauterine infection or eye trauma. Certain conditions including myotonic dystrophy, galactosemia, neurofibromatosis type 2 or rubella can result in congenital cataracts as well. Congenital cataracts don’t always affect your vision. However, if they cause cloudiness or impair your sight your optometrist will recommend removing them shortly after detection. Regular eye exams with your Kelowna optometrist will ensure cataracts are detected and properly treated. If you suspect that you have cataracts, schedule an eye exam at iSight Optometry today.